Israel: The Land and the People is filled with some of the best photos of Israel anywhere! Through seventy spectacular photos by Lawrence Hirsch, Director of Celebrate Messiah (Chosen People Ministries’ partner in Australia), this coffee table book presents the beauty, history, culture and variety of the land from snow-capped Mt. Hermon to the fortress of Masada, ancient Jerusalem, modern Tel Aviv and much more. A must before you visit, a reminder afterward, and a perfect gift for anyone who wants to feel as if they’ve been to Israel. Presenting the Word of God as a unified Jewish book, the Complete Jewish Bible is an adaptation for Jews and Gentiles alike. It connects Jews with the Jewishness of the Messiah, and Gentiles with their Jewish roots. Names and key terms in the Old Testament are returned back to the Hebrew and New Testament terms are given a Hebrew context and presented in easy-to-understand transliterations, enabling the reader to say them the way Yeshua (Jesus) did! For readers familiar with the Jewish New Testament, the Complete Jewish Bible is a welcome addition! 1697 pages, hardcover. Translation by David Stern. 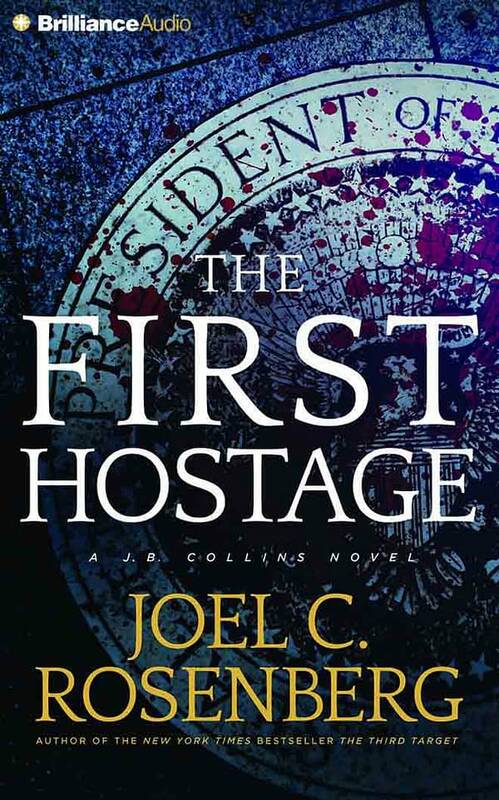 Another J.B. Collins novel by Joel C. Rosenberg. This award winning novel makes bible prophecy come alive in our day. Available as supplies last. 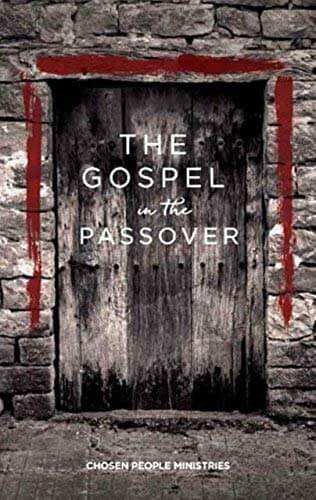 The Gospel in the Passover is a condensed version of Messiah in the Passover written for those who want to explore the traditions of the Passover and deepen their understanding of the links between Passover, the Last Supper, and Communion. Chosen People Ministries exists to pray for, evangelize, disciple, and serve Jewish people everywhere and to help fellow believers do the same.